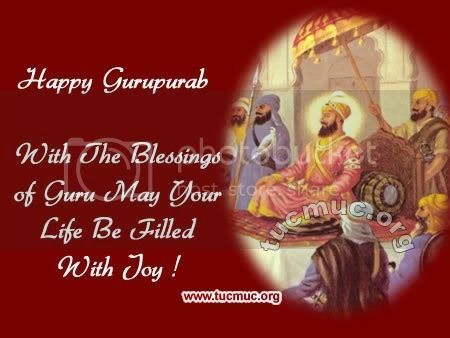 Gurpurab is an important festival celebrated in Punjab. Sikh Gurus are highly revered across the state. 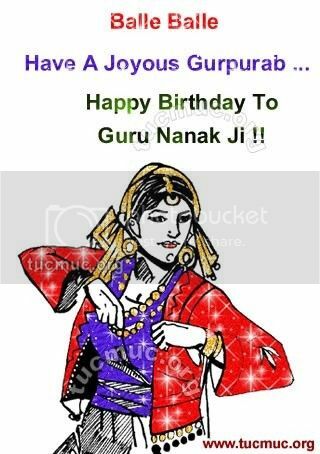 It is in the honor and respect of their gurus only that Punjabis observe Gurpurab every year. 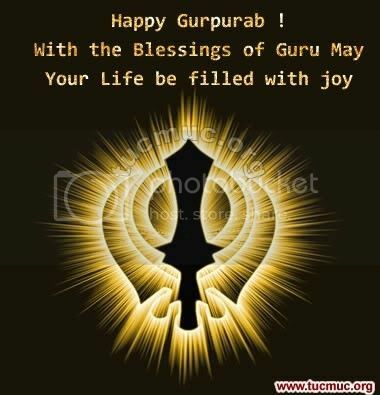 Generally, the same procedures are followed in every gurpurab. The only difference is that the sermons are recited in accordance with the Guru whose gurpurab is being celebrated. 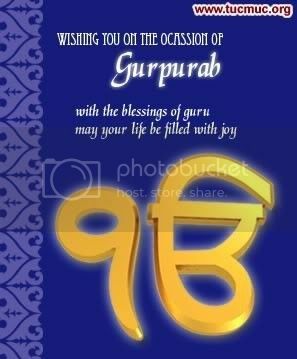 On the day of guru purab, morning hymns (Asa-di-Var) and hymns from the Sikh scriptures are recited early in the morning, at about 4.00-5.00 am. Then, there is a katha, which involves the explanation of the scriptures followed, by the recitation in praise of the Guru.